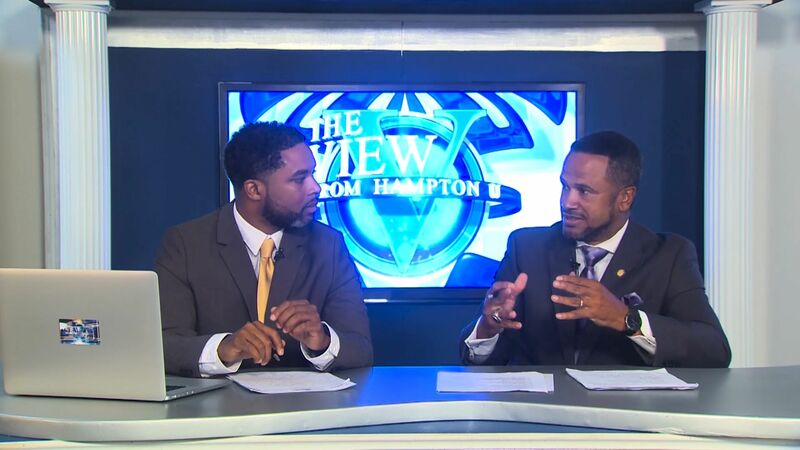 This edition of The View from Hampton U takes a look at the 71st annual Fall Convocation, which was held on September 29, 2013. The significant event is held in Ogden Hall to celebrate the beginning of the school year. 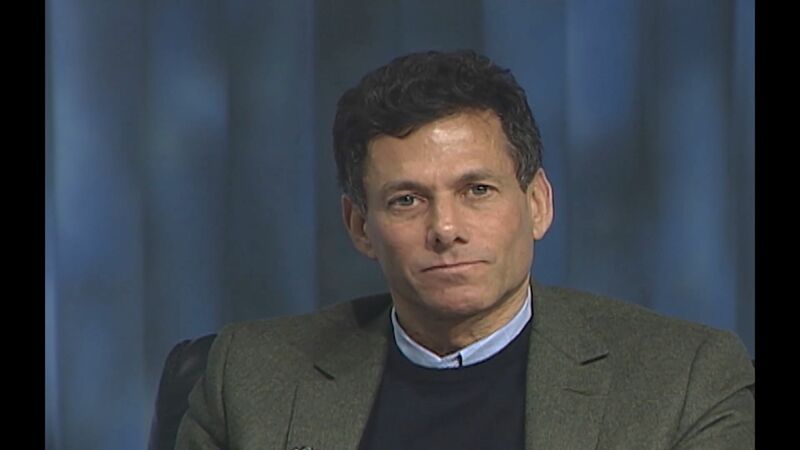 This episode highlights speeches from Dr. Karen Turner Ward, the Chair of the Committee on Ceremonial Occasions; Dr. William R Harvey, the president of Hampton University; and, John Charles Thomas, a retired justice of the Supreme Court of Virginia. All reflected on Hampton University's achievements, both past and present, and honored those who have made it all possible.